“The Transit Alliance supports Toronto Mayor John Tory and Big City Mayors from across Canada in their call for a 40/40/20 commitment between the federal, provincial, and municipal governments for Phase 2 priority projects. 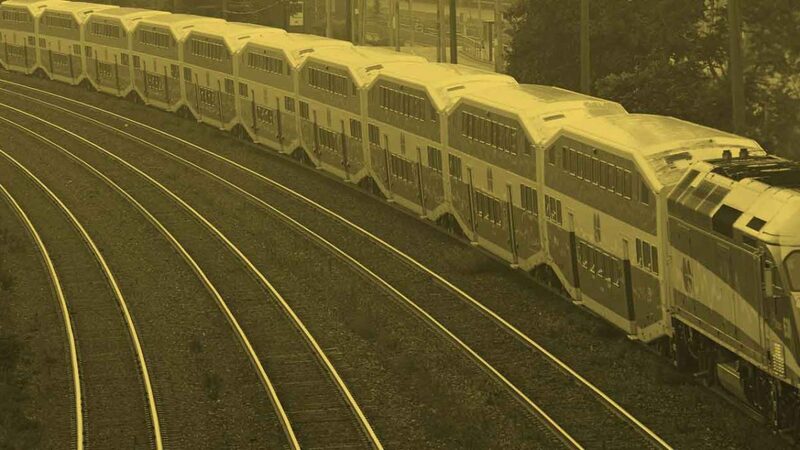 The Transit Alliance is also pleased that all three levels of government have reaffirmed their commitment to planning the Yonge Relief Line; however, a verbal commitment is not enough. The provincial government has once again promised the same $150 million for the planning of the relief line that they promised in their last press announcement, making no commitment towards building it. More is needed. 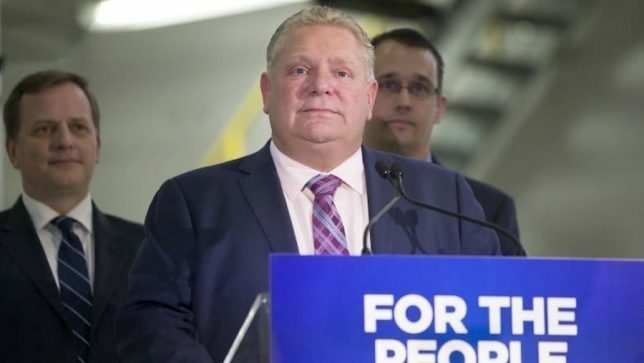 The Transit Alliance hopes that Premier Kathleen Wynne will commit to the dedicated funding that is needed to pay for the Yonge Relief Line and allow Mayor Tory either the tolls he bravely stood up for, or other revenue tools — which the Premier has spent the past four years supporting and campaigning for. 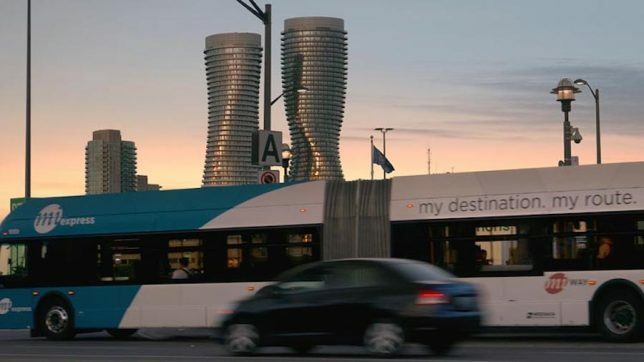 The Transit Alliance is an non-political organization for those who work in the transit and infrastructure industry, students, or those interested in transit and transit planning in cities across Southern Ontario.